Endurance runner in business outfit. 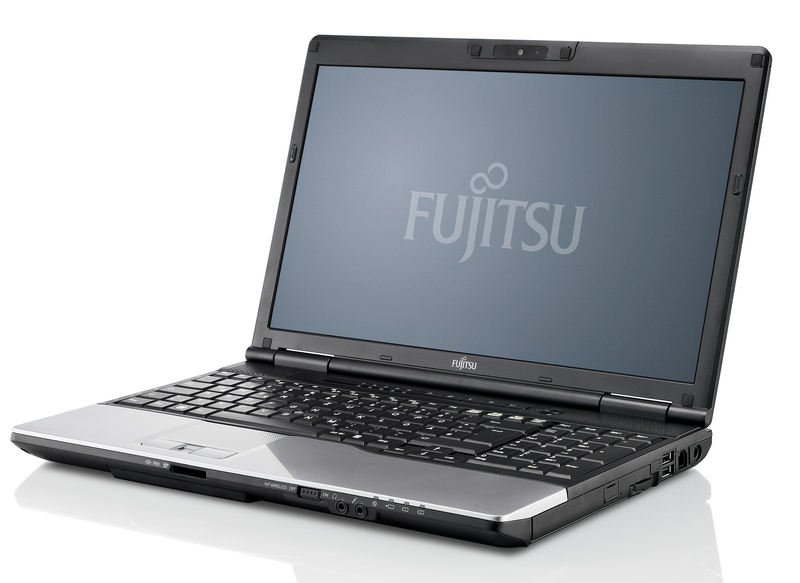 Fujitsu has indulged in an Ivy Bridge makeover of its reliable workhorse, the Lifebook E781. In a nutshell: The treatment was a success. The 15.6-inch notebook is designed for the business environment and provides numerous interfaces. Thanks to Ivy Bridge, the device also offers some graphics performance.